Sunglasses by CHANEL are like no other: They are made using a classic style that tends to be a bit dramatic. In an instant, an individual is transformed into someone more mysterious and glamorous from their former self. CHANEL sunglasses offer a chic and distinctive style. 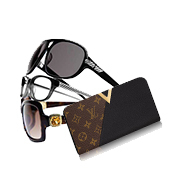 SUPPLIED WITH: This item is supplied with its original CHANEL sunglasses case and dust cloth. MEASUREMENTS: Lens measures approx. 65mm, bridge measures approx. 15mm, arm measures approx. 120mm. LENS: Very good condition – with minor scratches on the lenses. 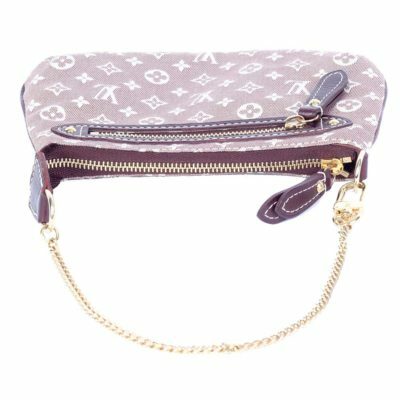 LUXITY (PTY) Ltd is not affiliated with CHANEL. 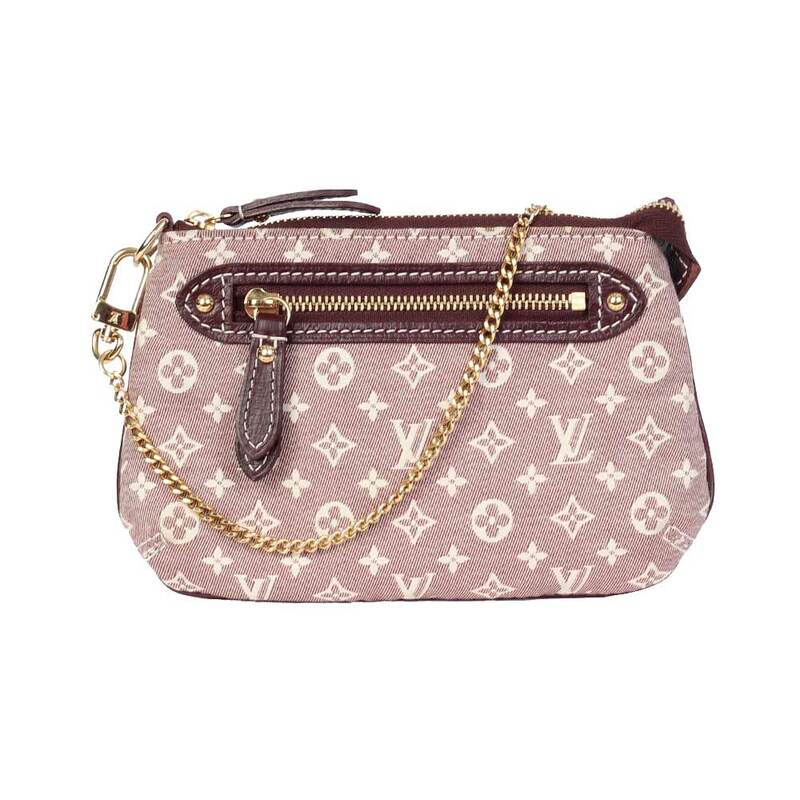 We do, however, guarantee this CHANEL item to be authentic. All our items are sold with our authenticity guarantee. 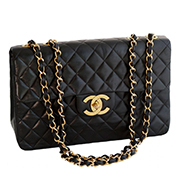 CHANEL® is a registered trademark of CHANEL.